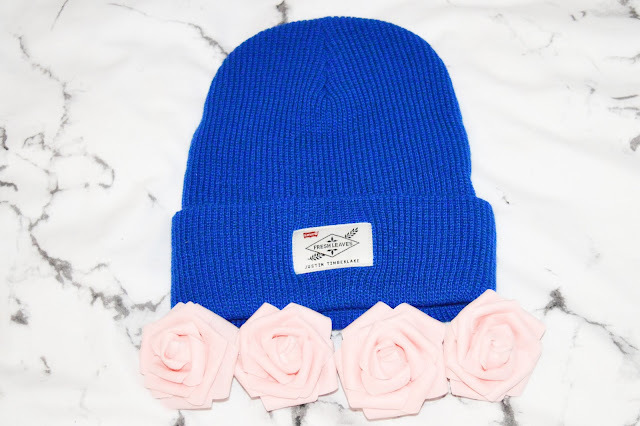 It's time for my annual Valentine's Day Gift Guide. You can find last years HERE. This time around I've mostly taken my own photos of the items and it will include a variety of items, not JUST the usual chocolates and flowers! *Items marked with a star were gifted items for the purpose of this post. +Items marked with a plus are affiliate links which means I get a small commission on any items you buy through my links. All opinions are of course my own. Right now that that's out of the way, let's get on with it. 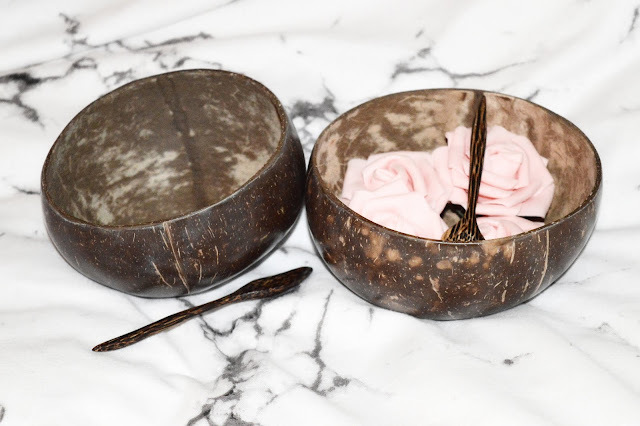 These coconut bowls would make a great addition to anyone's kitchen. 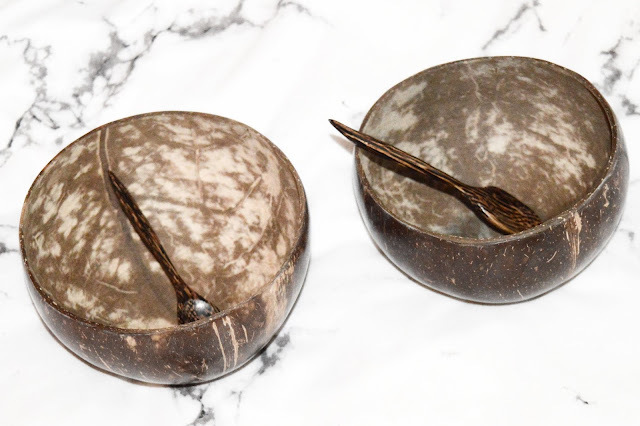 Each one is unique and handcrafted from reclaimed coconut shells and would make a great talking point at any gathering. They can be used for breakfast, serving or just general decoration. They come in a set of 2 or 4 or you can buy a set of 6 spoons on their own. 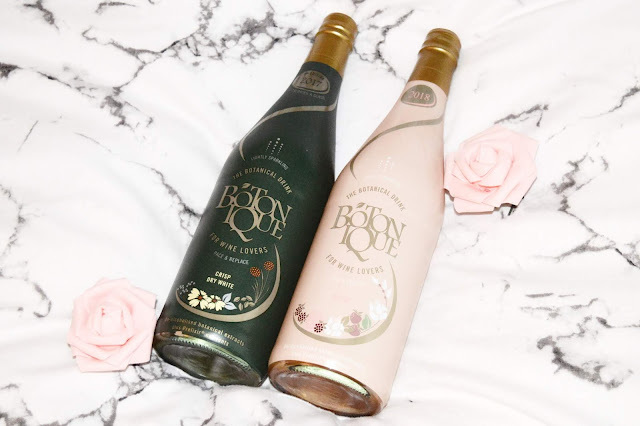 Want a totally unique drink that is similar to wine but actually isn't wine? That's what Botonique is. It's made for wine lovers and has super interesting flavour notes. The crisp dry white includes; high notes of citrus and basil, base notes from pananx ginseng and milk thistle seed, with a host of flavour notes from many herbs and spices in between. The blush version has flavour notes of strawberry, rose and bramble as well as a complex array of herbs and spices. 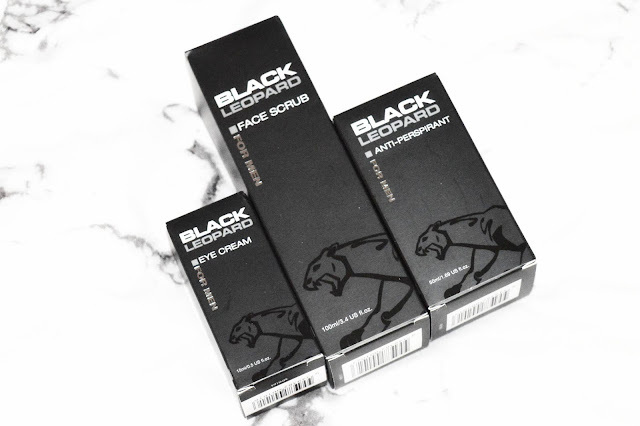 Black Leopard is an Australian brand that has recently launched in the UK with its men's products and skincare line. They have various products that every man should want. It is described as a high-performance range, is good quality and its ingredients are naturally derived and scientifically proven. 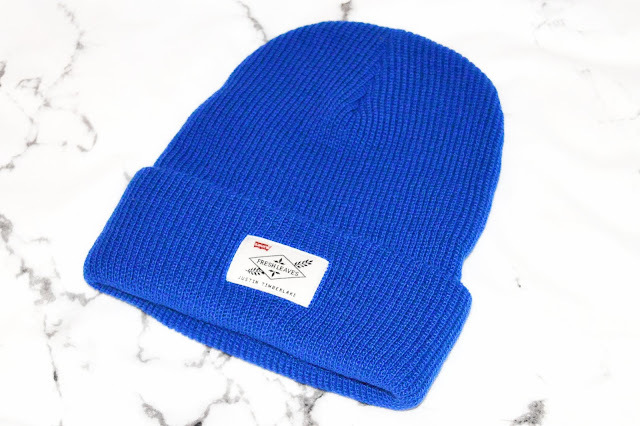 As soon as my boyfriend saw this hat that I was sent from Mainline Menswear he fell in love with it. I imagine he is going to be wearing it a lot from now on and rightly so as it is this amazing bright blue colour, and collaboration between Levi's and Justin Timberlake can only be a good thing, right? Mainline Menswear also stock some other great branded stuff so be sure to check it out as you will definitely find something you like. This is more a gift to share with each other on the day and that's exactly what I'll be doing this year. You can't go wrong with a bottle of champagne and it's definitely the best thing to celebrate with. 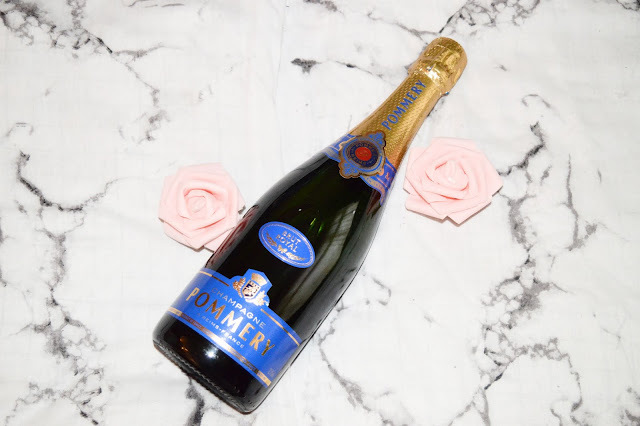 Pommery has various versions in their range so you should definitely check it out to find out exactly what you are looking for. The perfect gift for any beauty lover, especially those who have short/damaged lashes and cover them by getting fake lashes. 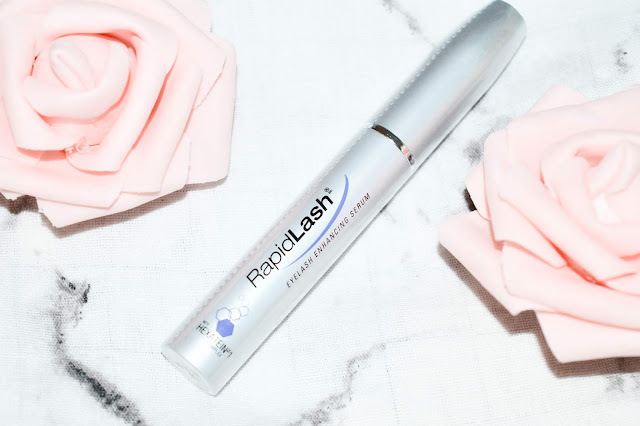 Why not get them RapidLash to try? 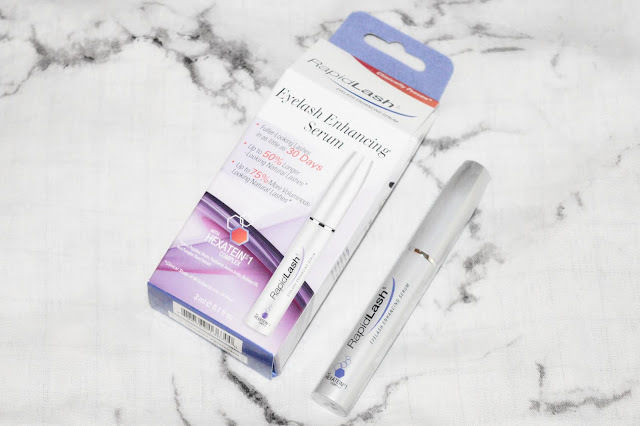 It is said to nourish and strengthen your natural lashes as well as grow them and make them fuller looking in as little as 30 days. 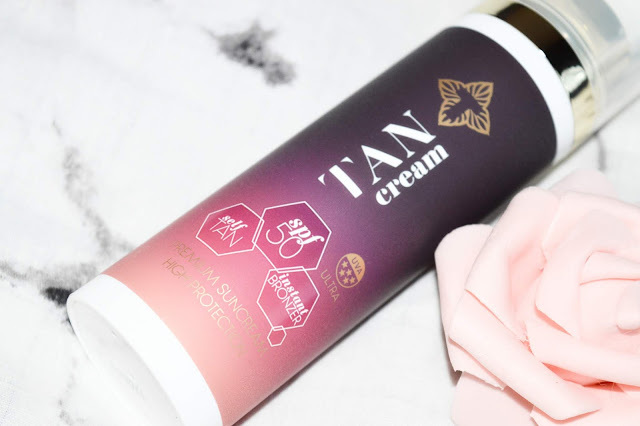 A great gift for any fake tan lover is this TanCream. As well as tanning it has SPF50 and 5* UV protection so will also protect your skin when you are out in the sun. 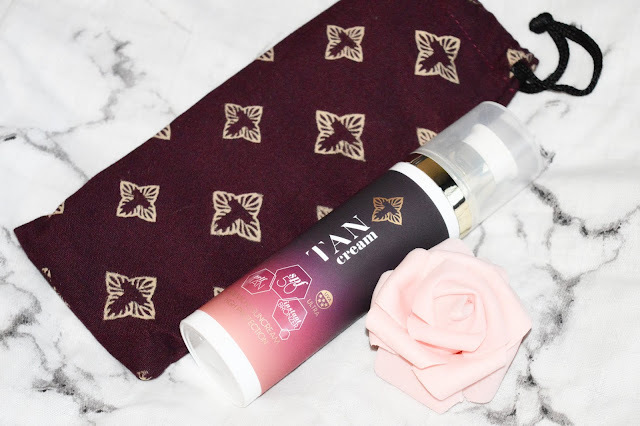 It is also odour free which is always a great thing when it comes to fake tanning products and on top of all that is anti-ageing too! 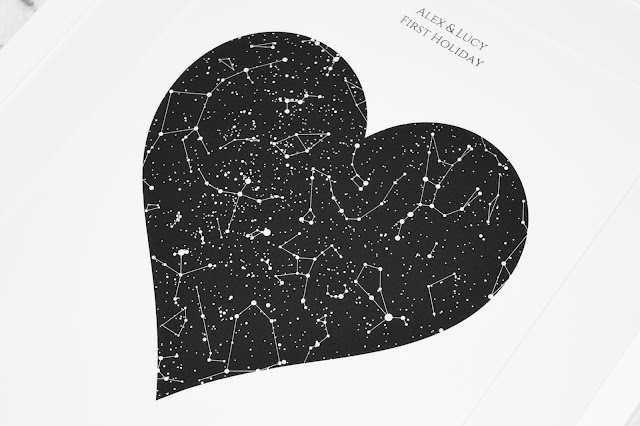 The most personalised of all gifts is this amazing heart star map which shows the star map of a certain day, along with accompanying words all of your own choice. 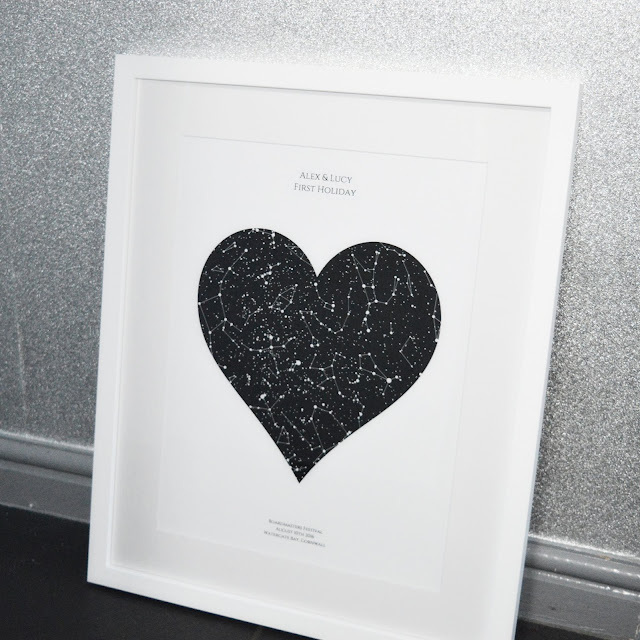 You can also choose the colour of the heart and the background as well as having it framed or just a print along with what size you want. 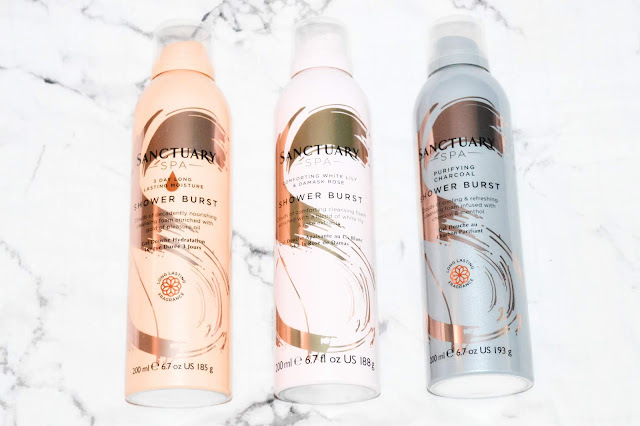 Sanctuary Spa is fast becoming my new favourite skincare brand. 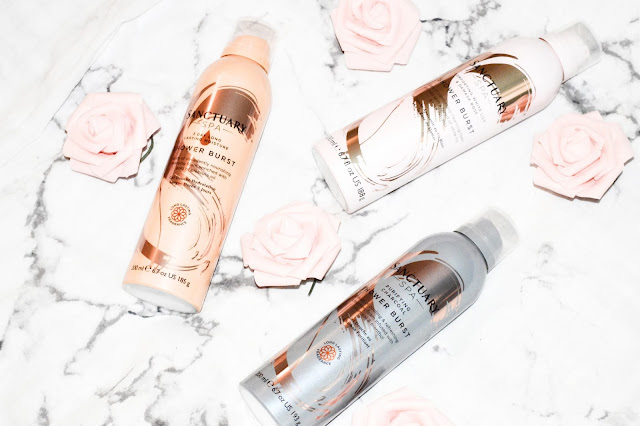 I'm currently loving their shower burst range, so much so that I bought 3 versions after trying their 3-day long lasting moisture one (The orange one). I'm also loving their *Cloudberry & Lychee Blossom Body Butter which is a saviour for my dry winter skin. 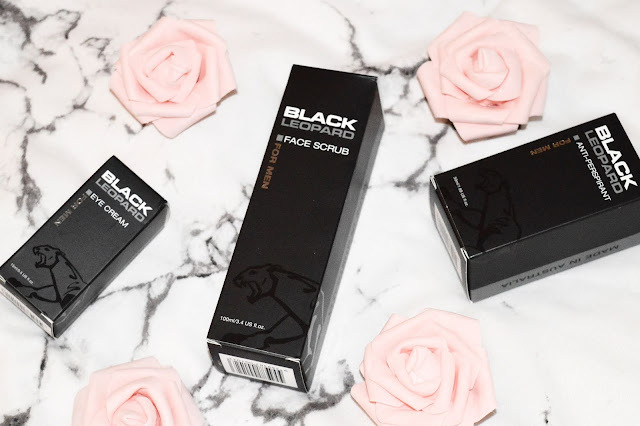 If you know a skincare lover, then this is a brand they should definitely try! 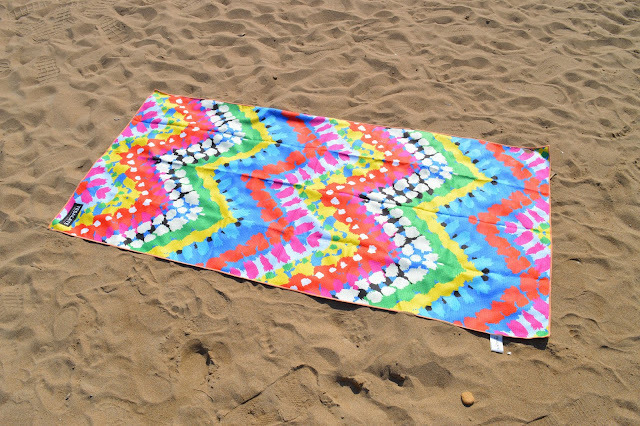 Want the most fun towel on the beach? 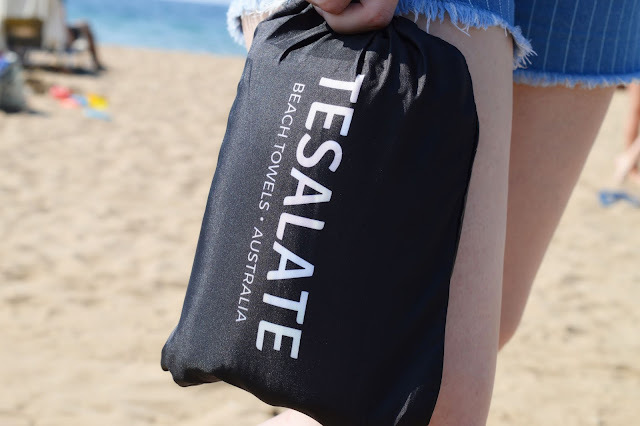 Then definitely check out Tesalate. 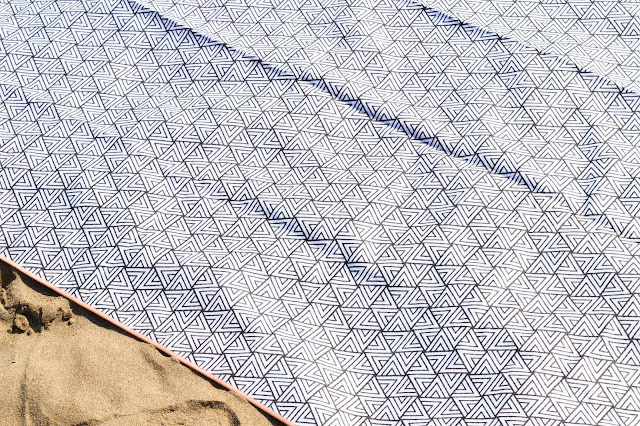 They have a collection of vibrant, eye-catching beach towels that are ultra absorbent (over 1 litre of water), rapid drying and also sand doesn't stick to them. Each design is double sided so you can switch it up depending on your mood plus they come in a little bag for easy transporting. 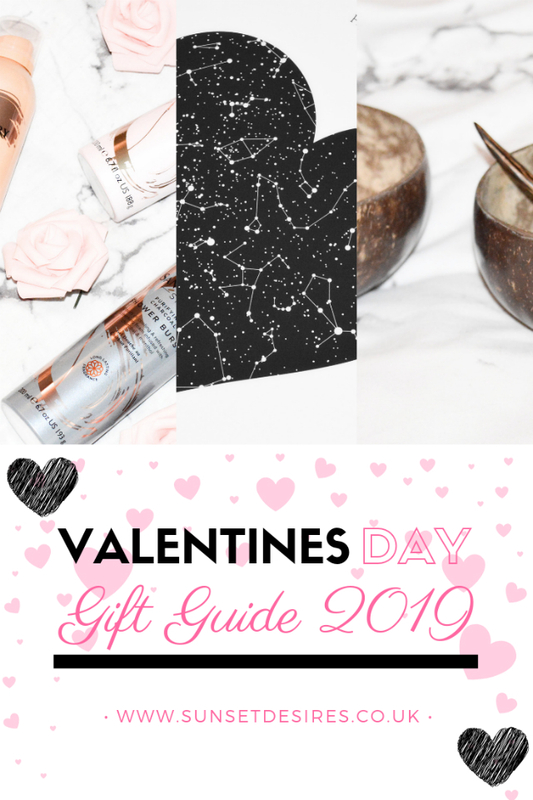 Let me know in the comments below which is your favourite item from this gift guide as well as what you are buying your significant other for Valentine's Day. 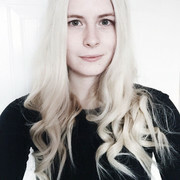 Want to see some recent posts of mine?